MK and Associates, Inc. has been servicing Florida since 1977. Its founder, Maria started off as the Bahlsen Regional Manager in charge of Seven States which included, Florida, Georgia, Alabama, North Carolina, South Carolina, Virginia, and Washington D.C.. When Bahlsen decided to go strictly with Importers and distributors, Maria decided it was time to go on her own. 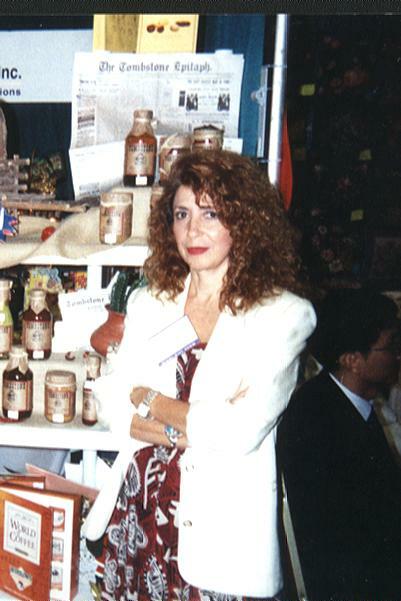 Working for Variety Imports, the sister company to Gourmet Awards South East, Maria continued to sell Bahlsen to her accounts in Florida. Working hard and long hours, she made a name for herself and a wonderful reputation as a broker that makes things happen. Concentrating on Specialty Food & Gourmet Markets, Grocery Chains, Distributors, Department Stores, Gift Basket Shops, and Theme Parks, MK and Associates grew to sales well over $10,000,000 in 2007. Now MK and Associates has a network of Sub Reps that help cover the whole State of Florida, and has grown to handle the Export trade to South America, Puerto Rico, and all of the Islands in between. 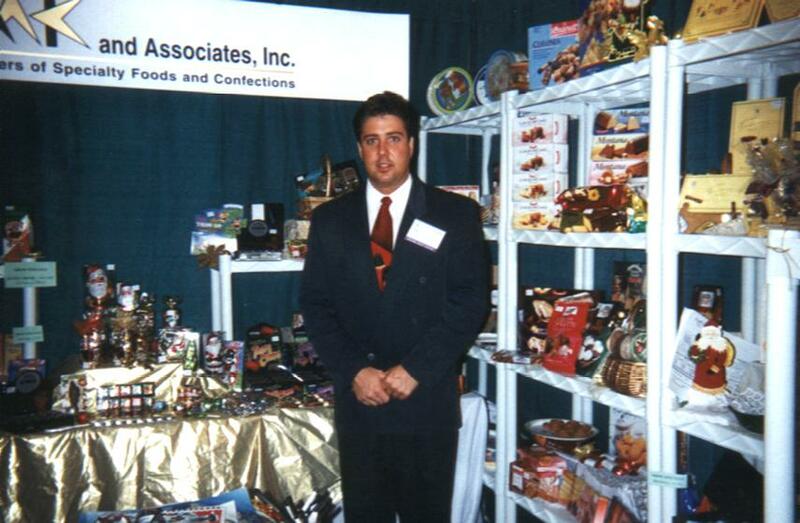 Other areas of growth has come from Health Food Stores, Catering, Hotels, Restaurants, and Specialty Candy Distributors. In 1996, Angelo (her son) left Harris Corporation - Computer Systems Division and joined MK and Associates. Specializing in the Independent Grocery Markets, Gift Baskets Shops, Farmer Markets, and Health Food Stores, Angelo has become well known in the South Florida Market as a reliable source for just about anything in all categories. His Knowledge in the Gourmet Markets, has enabled him to break into accounts untouched for years. Our network of Brokers are based in the Florida Pan-Handle, North Florida, Central Florida, West Coast, and South Florida. All Brokers have access to Mr. Broker Software to help manage their territories, customers, vendors, products, appointments, and to help increase sales. We welcome Vendors to inquire about our services to cover the State of Florida.